Martinique, also called the "island of flowers", is known for the warm welcome of its inhabitants. You'll be embraced by this friendliness throughout your holiday in Martinique. Martinique is an overseas department located in the French West Indies. Bordered by the Caribbean Sea and the Atlantic Ocean, this island in the Lesser Antilles can be found off the coast of Venezuela. Martinique has a hot and humid tropical climate with temperatures rarely dipping below 25°C, perfect for a holiday under the sun all year long! VillaVEO will assist you in your search for a holiday rental in Martinique. We have selected villas with swimming pools, apartments with sea views, charming bungalows with gardens and luxury beachfront villas. Let us know what you're looking for and we'll send you a list of holiday rentals in Martinique which meets your needs. We have found the place, it's up to you to create the memories. Before talking to us about your intention to travel to Martinique, here's some useful information about the destination. You'll need a holiday rental of course! Martinique is a multi-faceted island. 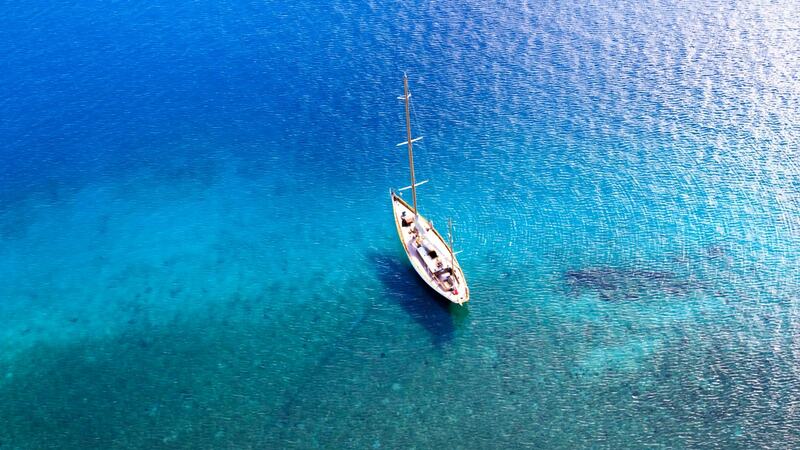 As a result, in order to discover the island, we recommend you stay for a minimum of ten days. And why not stay in two different rentals? In this way, you'll avoid spending too much time on the roads. It should be noted that Martinique is an island with only one main road, leading to traffic jams during rush hours. Seasonal rentals are typically available on a weekly or nightly basis. For example, a studio apartment costs between €400 to €700 for a week's stay. Prices depend on the rental's amenities and location in addition to the time of year you decide to travel. There are enormous differences in the price per week for villas depending on the available amenities. It should be noted that the prices posted by VillaVEO are the same as the owner's price and no agency fees will be charged. You won't find lower prices anywhere else! Which town to choose in the southern part of Martinique? The South of Martinique is famous for its beautiful beaches and postcard-like landscape filled with coconut trees. So if you're looking for a relaxing holiday in the sun, the southern part of Martinique will meet all your needs! The most popular towns in the southern part of Martinique are those bordering the sea, namely: Pointe du Bout (Trois Ilets), Diamant, Sainte-Luce, Anses d’Arlet and Sainte-Anne. They all border the Caribbean Sea, offering ideal swimming conditions with very few waves. The one exception is Diamant where the sea is often rough and not recommended for small children. Nevertheless, the beach is several kilometers long and lined with seagrape trees making it a very pleasant place to be during the hottest hours of the day! Selecting the right rental is very important. You'll have the choice of beachfront villas and charming cottages with a sea view. Studio apartments, apartments or villas—let us know which one which meets your needs so that we can assist you in your search. Why stay in the northern part of Martinique? The North of Martinique refers to cities located above Fort-de-France. The North is completely different from the South of Martinique. For starters, the vegetation is much denser and the black sand beaches provide a unique setting. There are many interesting things to see in the North of Martinique. Hiking up Mount Pelée, the Carbet zoo, visiting the JM, Neisson, and Depaz distilleries, the Gorges de la Falaise and Saut du Gendarme waterfalls and Anse Couleuvre are just some of the reasons to stay in the North of Martinique. By choosing to stay a few days in the North of Martinique,you'll avoid having to drive across the whole island! We suggest a rental in Saint-Pierre, le Carbet or the town of Grand Rivière located in the northern most point of Martinique. Atlantic coast or Caribbean coast, where to stay in Martinique? The Atlantic coast of Martinique where you'll find the towns of Trinité, Robert, François and Vauclin provide a more pristine setting. It's also the coast we recommend for water sports enthusiasts. The towns of François and Vauclin feature the most beautiful kitesurfing spots, namely Cap Est and Pointe Faula. For surfing enthusiasts, we recommend you rent a villa on the peninsula of Caravelle. Here's our 7-day itinerary for a stay on the Atlantic coast. The Caribbean coast is the best place to be for vistors looking for translucent water and white sand beaches! The resort towns of Trois ilets, Sainte-Luce and Sainte-Anne are lined with beaches and small beachfront restaurants. A wide range of activities and day trips are available. For a holiday with the family, and especially for small children, you'll appreciate being able to walk to the beach from your villa. If you're interested in focusing on scuba diving during your stay, the choice is already made. The Caribbean coast is where you'll have to stay, especially in the town of Anses d’Arlet.There are no diving clubs on the Atlantic coast of Martinique. It should be noted that rentals in the South of Martinique are often more sought after and therefore more expensive than rentals on the Atlantic coast of Martinique. To help you choose your rental in Martinique, VillaVEO, a specialist in personalized holiday rental services, makes its selection available to you: scroll down to discover the villas and apartments meeting our quality charter. Whether you prefer the South with its white sand beaches or the North with its lush vegetation, you'll find your dream holiday rental for a wonderful stay in Martinique. And if you haven't found it, contact us directly with your questions! 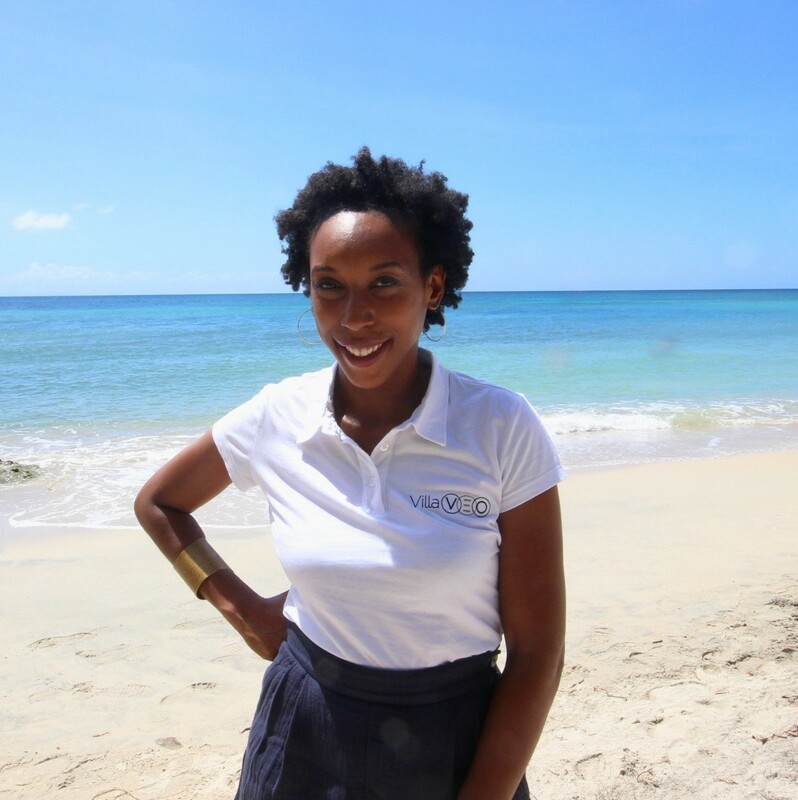 Our Martinique holiday rental experts will be happy to help you! The only thing left for us to do is to wish you a wonderful holiday in Martinique!